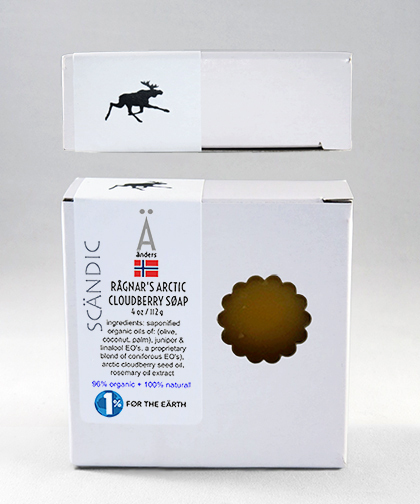 This soap is a complex blend of essential oils, botanical dry ingredients, and Arctic Cloudberry Seed oil to synergistically create a very popular soap that just screams VIKING! Linalool essential oil enhances the luster of dull looking skin. It is also commonly used to treat symptoms of acne and other skin infections. Linalool essential oil is very medicinal for skin care. It is one the best oils available for calming and focusing the mind, and is useful for easing tension. It is preferred as a mind clearing oil for meditation. Linalool essential oil can help ease the transition into bedtime due to its relaxing properties. It can also help uplift your mood.